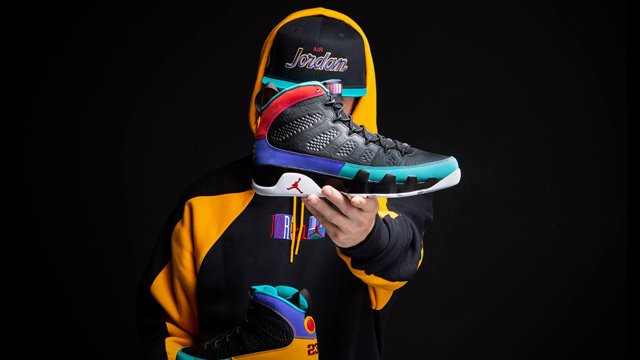 With the Air Jordan 9 “Dream It Do It” sneakers set to drop on March 9th, Champs Sports has you geared up for the shoe’s release with this matching hoodie and hat combo. 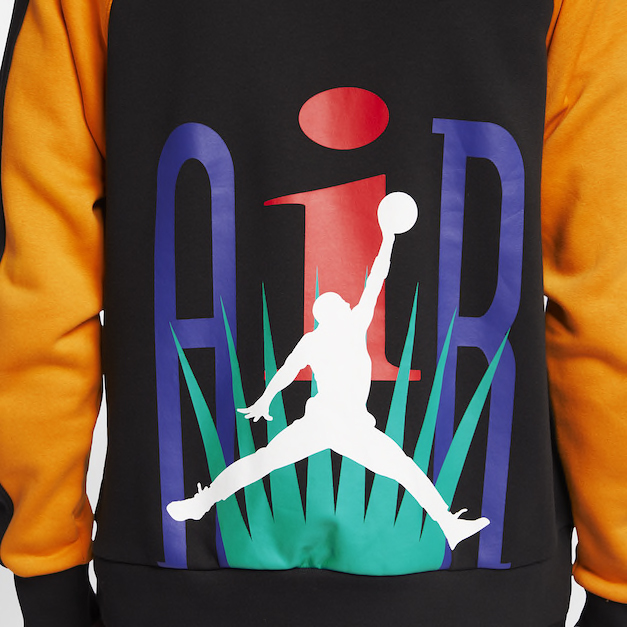 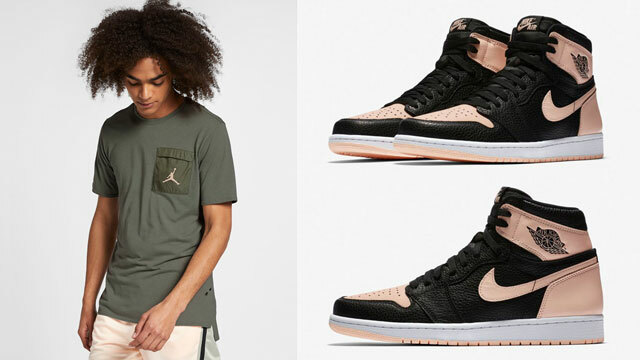 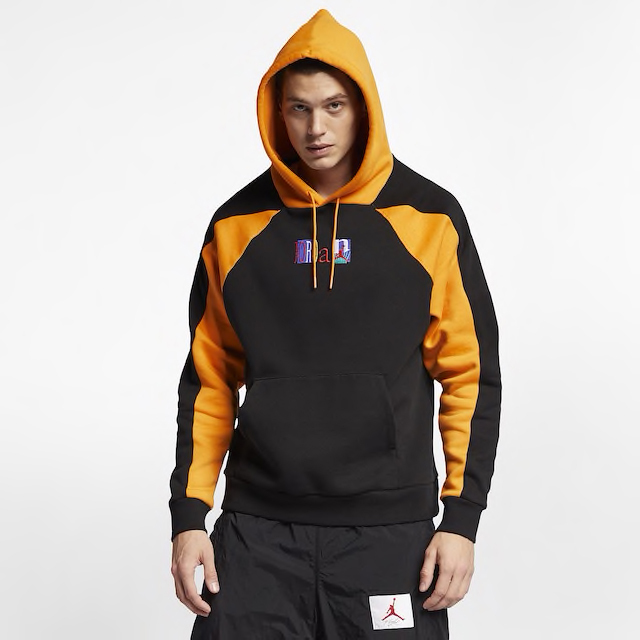 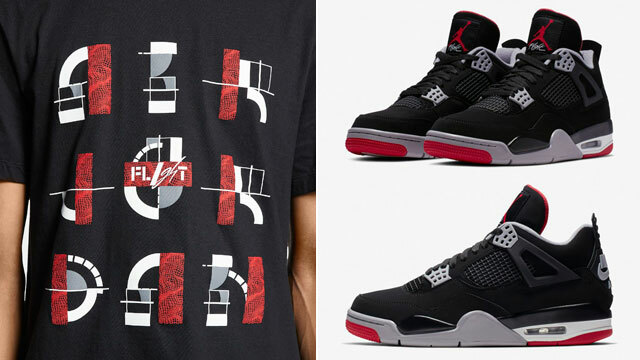 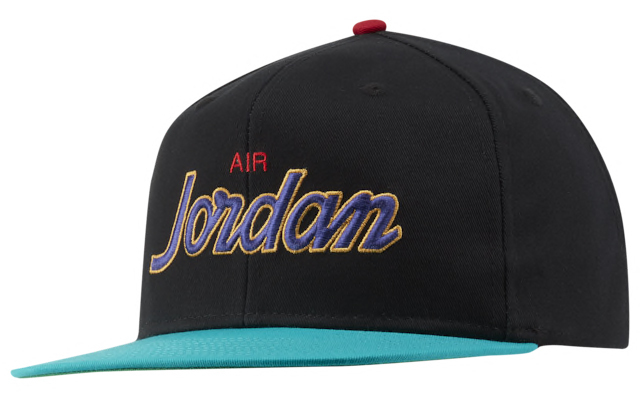 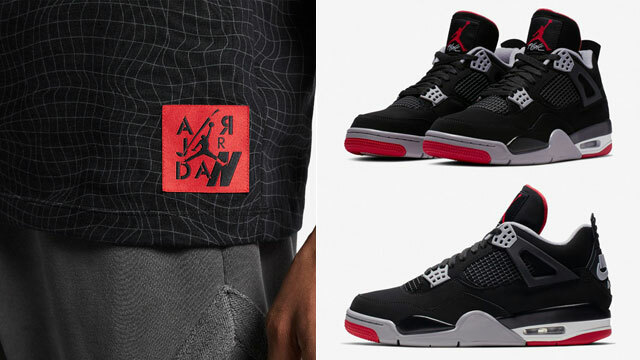 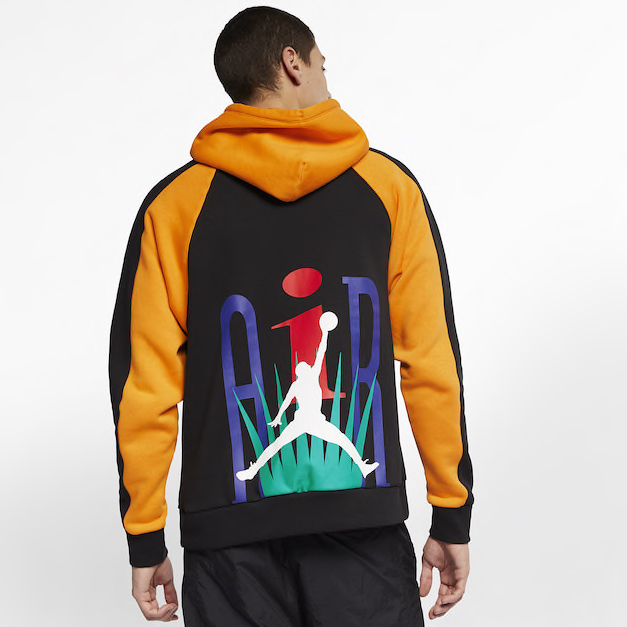 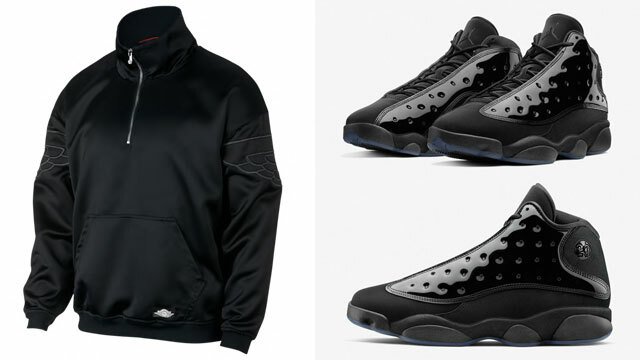 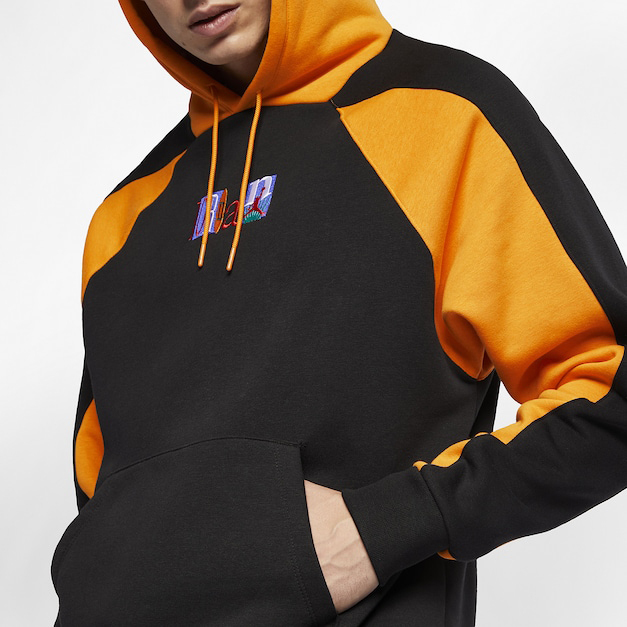 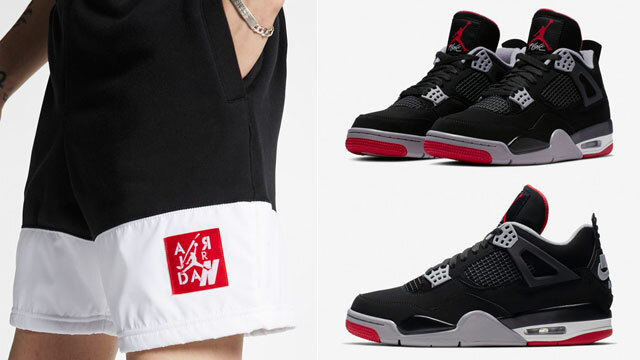 Coming from Jordan Brand’s Flight Nostalgia Collection that pays homage to MJ and the AJ 9, both the Jordan Retro 9 Flight Nostalgia Hoodie and Snapback Cap feature colors to match the kicks with throwback graphics in tribute to Michael Jordan’s ninth signature shoe. 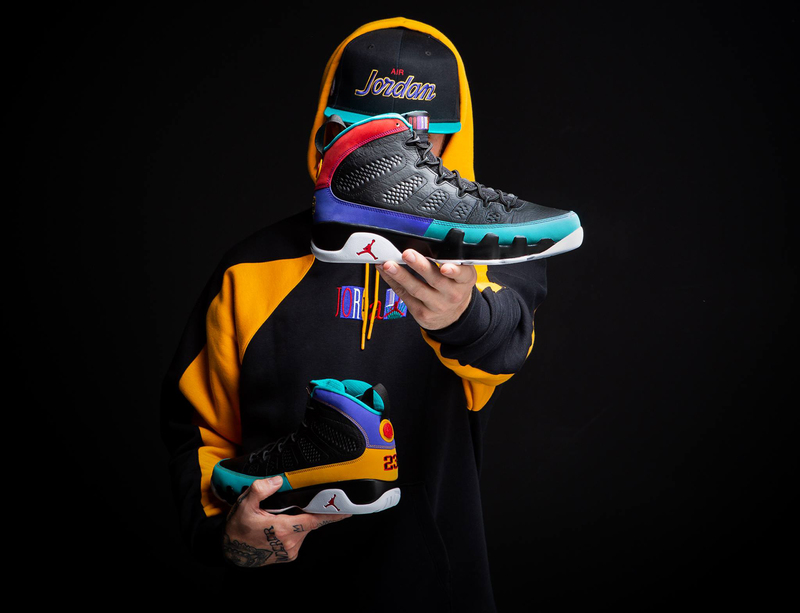 Take a closer look at the kicks, cap and hoodie with links to shop below. 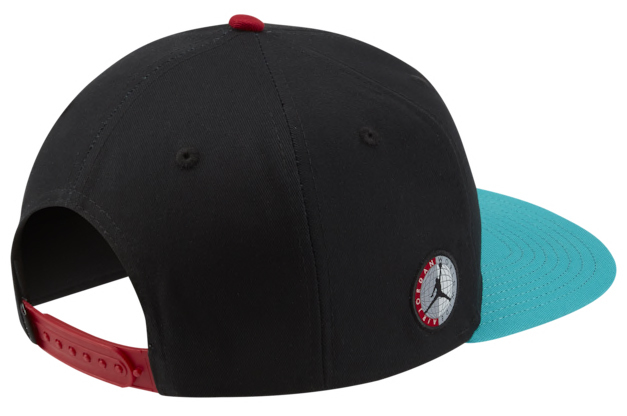 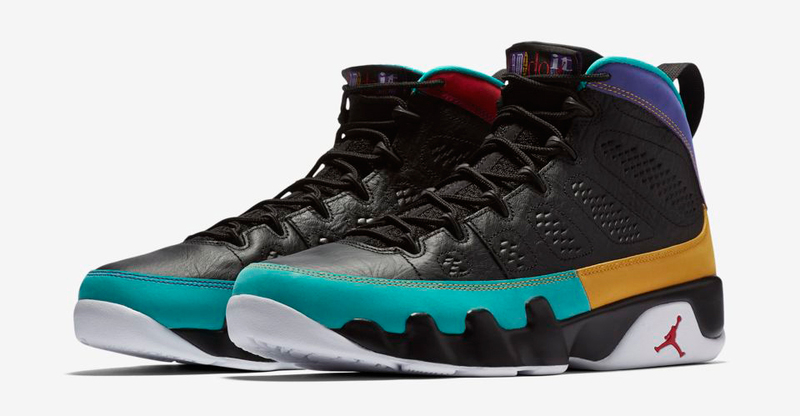 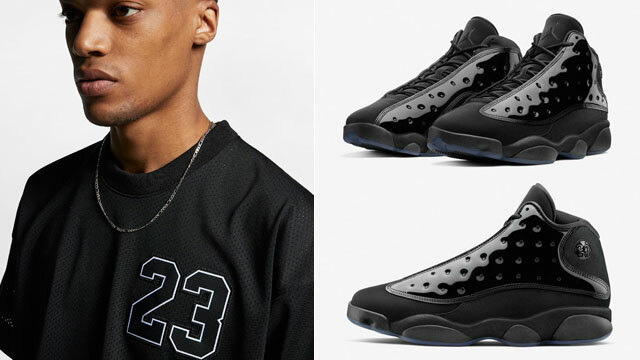 Click here for more gear to match the Air Jordan 9 “Dream It Do It”.